Yoga is a great activity for people of any age. It is becoming very popular, as more and more people practice it nowadays. Why is yoga becoming so popular? Let us explain it to you. Yoga is a gentle way to get in shape, promote flexibility, build strength, find a balance and prevent plenty of diseases. The benefits of yoga are immense and undeniable. However, it is not always easy to start this practice due to its difficult vocabulary. 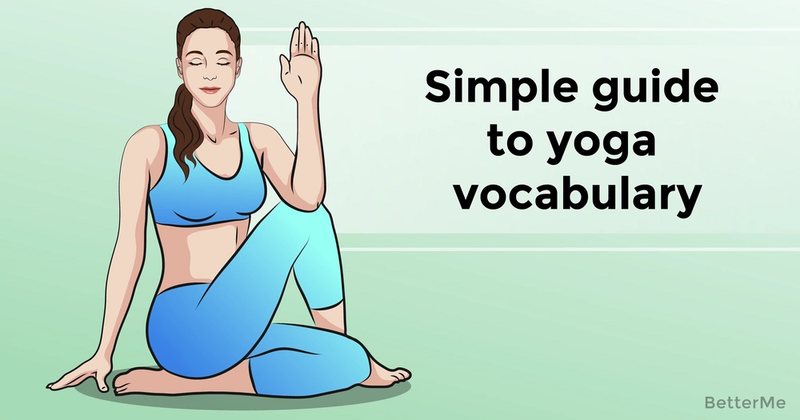 That is why we would like to help you a little and show a simple guide to yoga vocabulary. 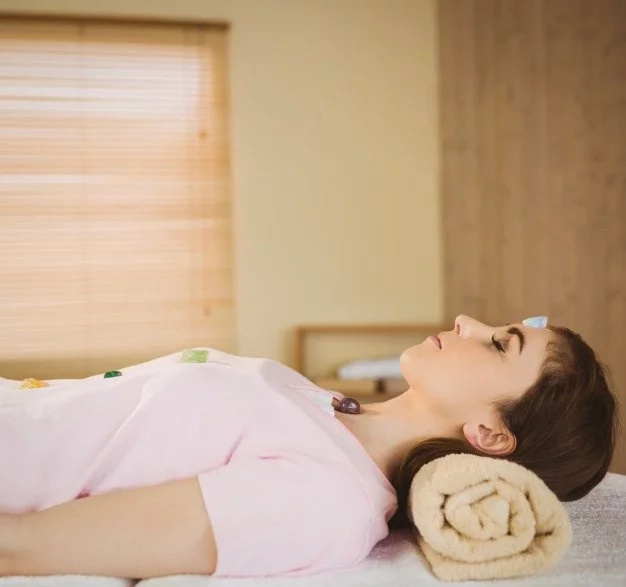 Believe us, it will make reaching savasana much less frightening. Are you excited? Scroll down to read this helpful article right now. It can also be translated as “comfortable position”. In order words, it is any yoga pose such as a child’s pose, a lion pose or a downward-facing dog. It is a greeting. 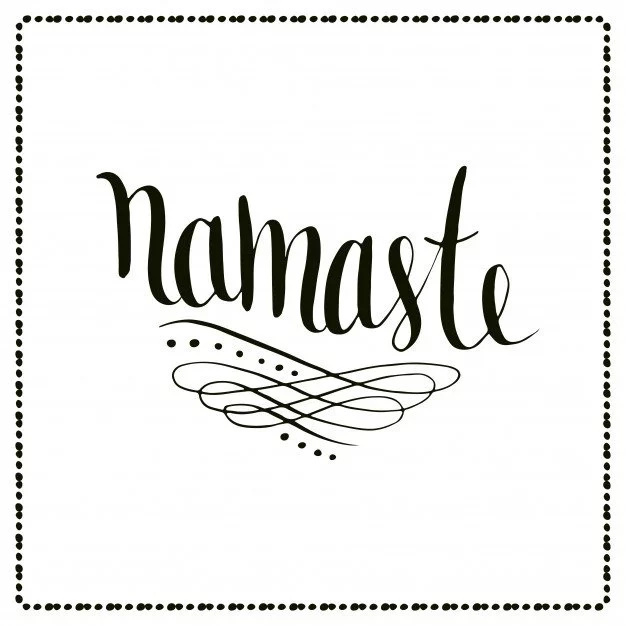 A yoga instructor will great you with this phrase and say goodbye the same way. In yoga teaching, it also means a greeting of another’s soul. Mantra is sacred. It is a few words or syllables you will repeat during meditation. 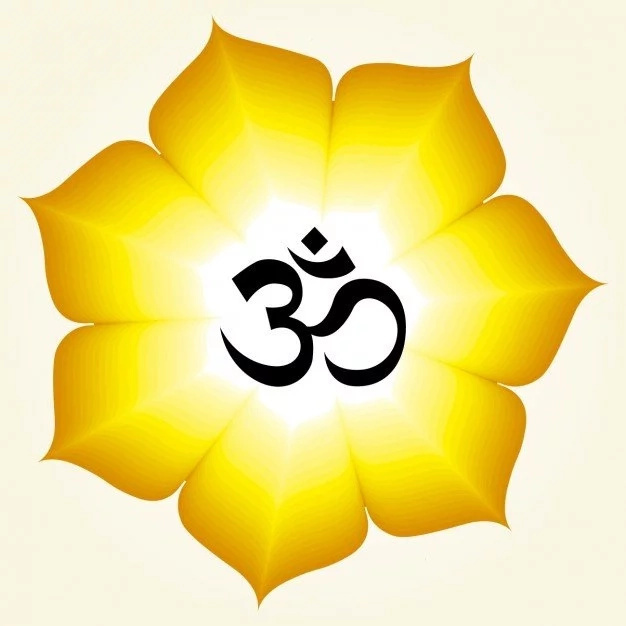 One of the most popular mantras are Gayatri mantra, Om Namah Shiva, hare Krishna. This slow, steady sound is a mantra. You will sing it at the beginning and at the end of yoga classes. It means that we all are part of the Universe. It is peace. When we say "Om Shanti Shanti", we want to find a balance. Buddhist and Hindu traditions repeat the word "Shanti" three times to symbolize peaceful soul and body. It is a flowing order of positions. It is commonly used in Ashtanga Vinyasa yoga and jivamukti yoga classes. 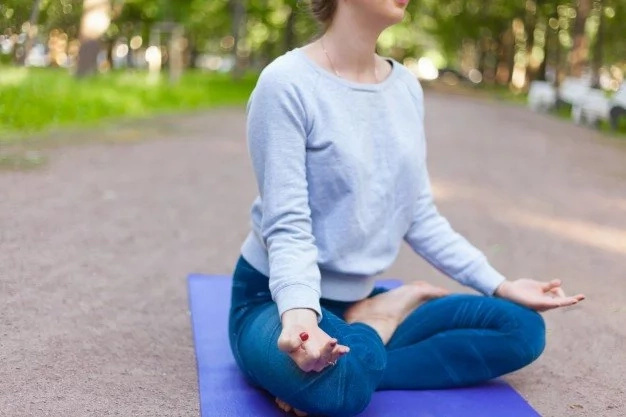 This pose is performed only at the end of a yoga practice to relax and find a balance. Most people love this pose, as it is very easy to perform. 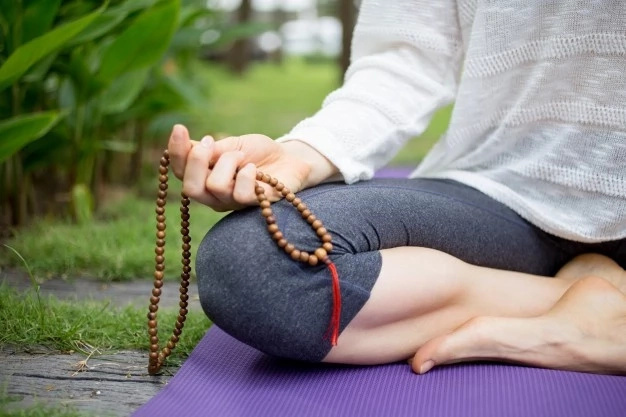 If you are a beginner to yoga, you will need to "learn" to breathe correctly. Pranayama soothes your mind, calms your nervous system and restores your energy levels. It is a hand pose people use to meditate. Created by placing the tips of the thumb and the index finger together to form a circle with the palms facing up. It is the center of energy. Each individual has seven chakras: the “base” chakra, sacral chakra, solar plexus chakra, heart chakra, throat chakra, brow (aka “third eye”) chakra, and crown chakra. Well, that’s enough for beginners. 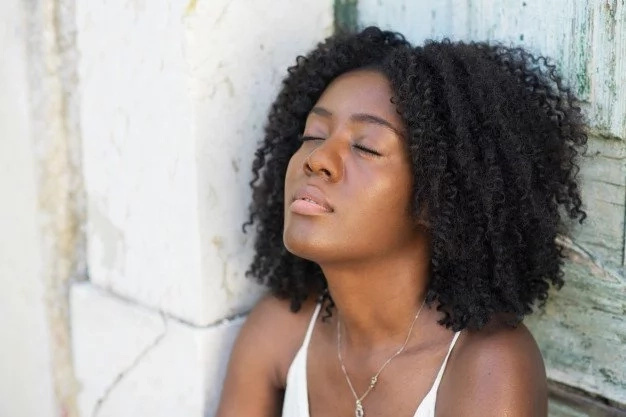 We hope this article was helpful for you. We wish you a harmonious and inspiring time, as well as success on your journey of practicing yoga.